EPS foam block making machine uses the PLC and touch screen to control the EPS foam block making machine's entire production cycle,including the opening and cosing mould, filling ,steaming,stablizing,cooling and ejecting.Soldered with welded square tubing and profile steel, eps foam block making machine can bear the high expansion force. 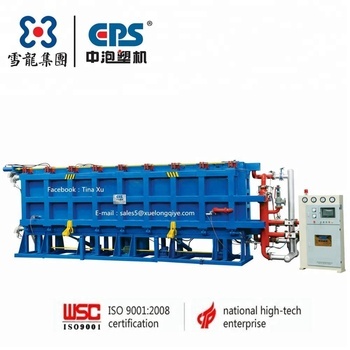 XL-PSB common fixed size EPS block making machine can minimize the one-time investment, the EPS blocks manufacturers can reduce investment pressure and shorten the recovery period and equipments. According to the scale and demands of the enterprise, xuelong company provides EPS block making machine (EPS product density 5kg/m3-50kg/m3), different density, different EPS raw materials, the productivity will be around 2-5 tons/8hours.Different penetration ways -guarantee the EPS block quality of different density. 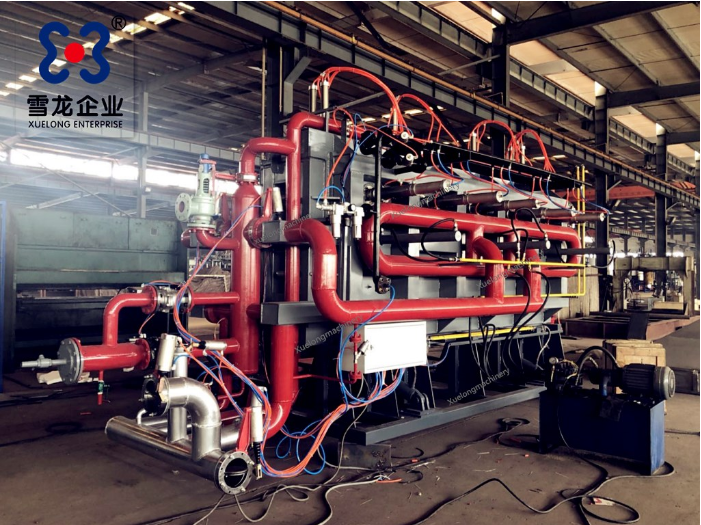 1.With SSTU and high quality profiles as materials, through the technics of welding, aging heat treatment, planning by double housing planer, our machine has the advantages of higher strength, higher toughness, better sealability,can sustain the expansibility of high-density board. 5. After the board is out of mould, it’ll be self-weighting and feedback computer to adjust the product weight with the digital electrical scale and frequency coder (This device is optional). n Factory layout design, machine installation and worker training. n Support the building technology for the EPS line construction. u We are the famous brand in Hebei China.As most famous welded wire mesh styrofoam panel machine/production line/plant supplier in China , Our company’s main products scope are :welded wire mesh styrofoam panel machine/production line/plant ,EPS foam panel machine line , EPS rawmaterial marketing center . u Main parts after imported from famous factory in the world to control the machine with high quality. 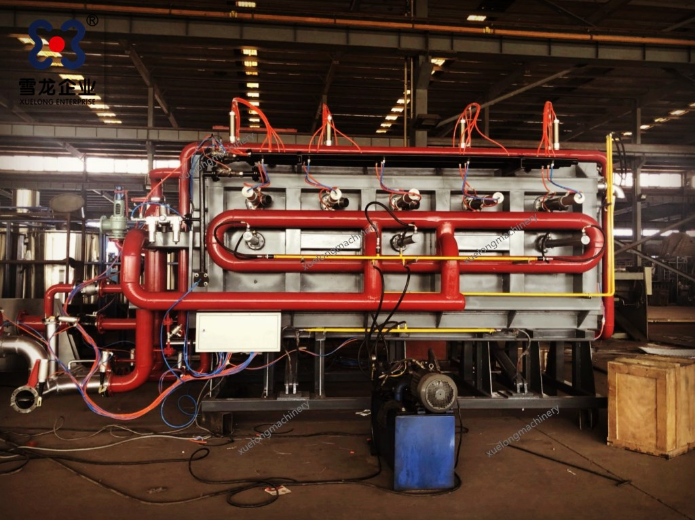 u Machine main body with high quality steel and stainless steel and high quality painting to prevent rusting. Q: Are you a trading company or a manufacture factory? Q: Can your factory customize the machine for clients ? 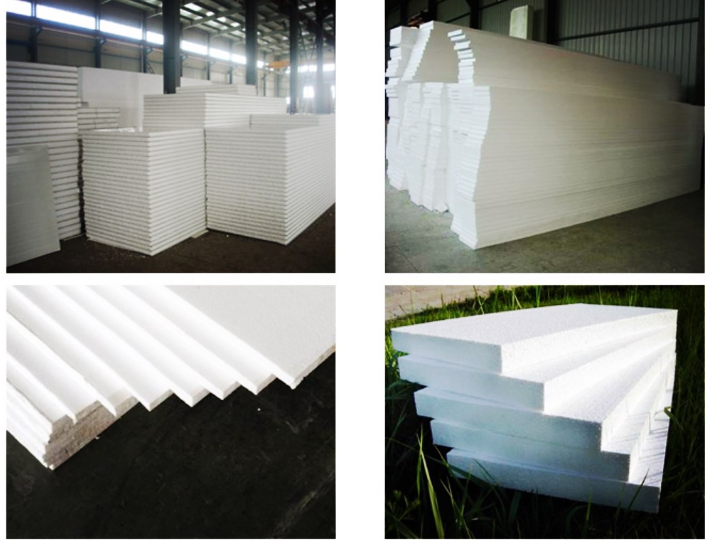 Q: What is your payment terms of welded wire mesh styrofoam panel machine/production line/plant ? A: T/T or L/C . Normally, 40% as the deposit first by T/T, the rest 60% will be paid before shipping by T/T. Q: How about after-sales service for welded wire mesh styrofoam panel machine/production line/plant ? 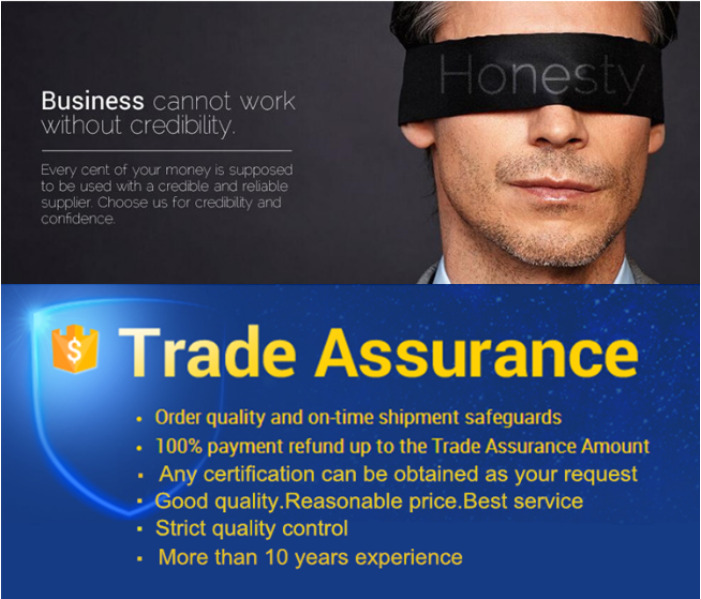 A: 1- 2 year free warranty, Lifetime technical service support. 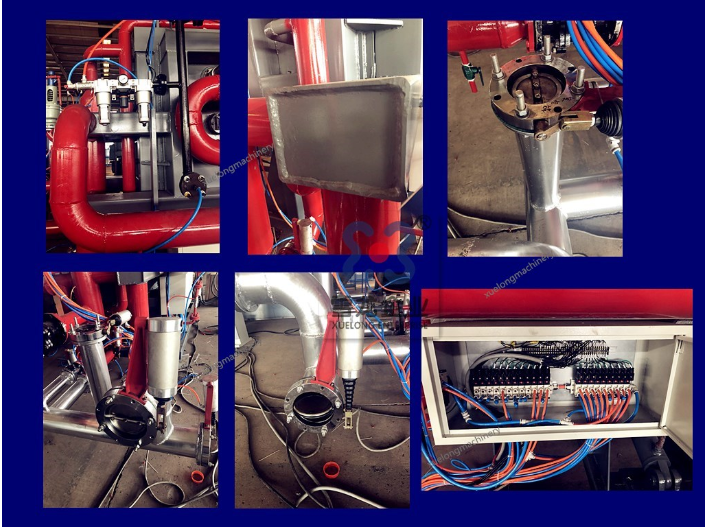 Q: How can I install the machine and get a commissioning ? Q:Have you some videos where we can see the line producing for welded wire mesh styrofoam panel machine/production line/plant ? Q : Where is your company loacated in ? 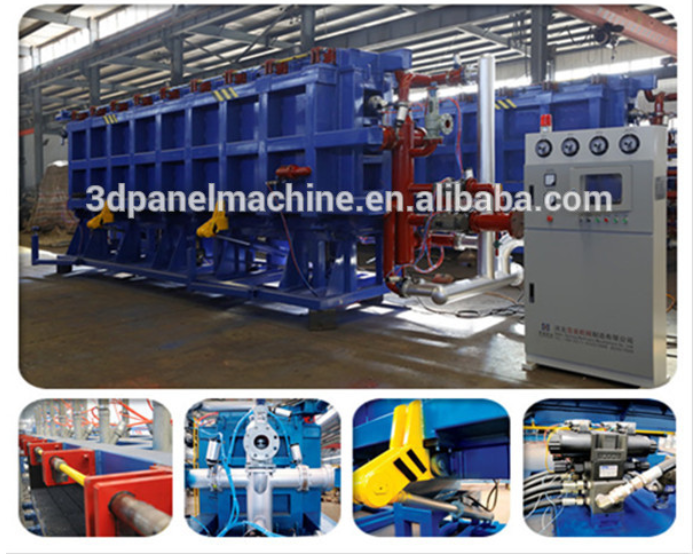 how to arrive in your factory to purchase welded wire mesh styrofoam panel machine/production line/plant ? A: Our factory area totally 100000 square meters . located in Shijiazhuang City , Hebei Province . (only 1.2 hours from Beijing to my city by high-speed rail ) . only 3 hours by air from Guangzhou , 2 hours by air from Shanghai . Hebei Xuelong Machinery Manufacture Co., Ltd.